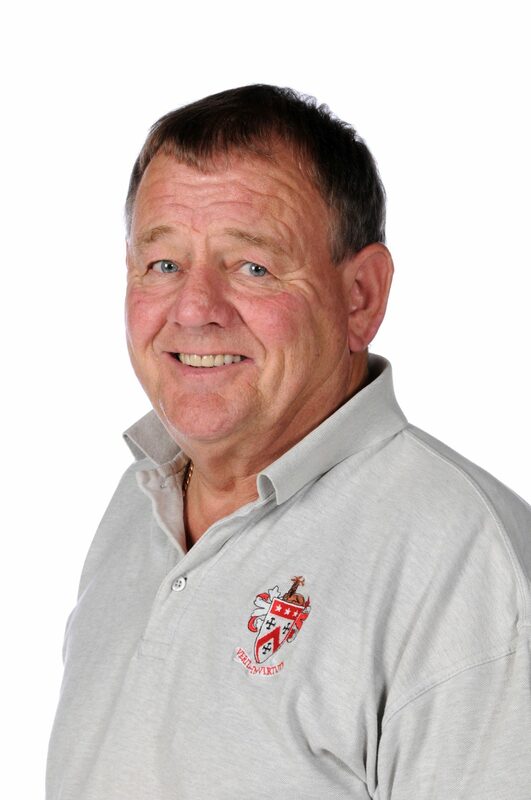 It is with great sadness that I report the death of our Maintenance Supervisor, David Smart, following a short illness. Mr Smart joined the School in 1997 following a career in the construction industry working in both Teesside and abroad. His dedication to the School over the years has been apparent in the pride and attention to detail in his work. His knowledge and experience ensured that any work carried out within School grounds by himself, his team and sub-contractors was always completed to an exacting standard. We are very grateful for the time David has been with the School and he will be greatly missed.